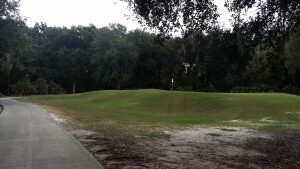 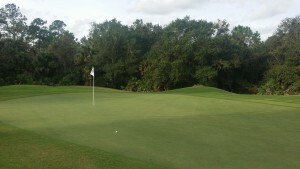 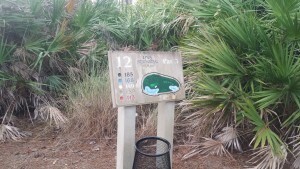 Since 1994, this signature Rees Jones Daytona Beach Golf Course is a favorite of the tour players. 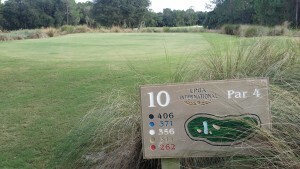 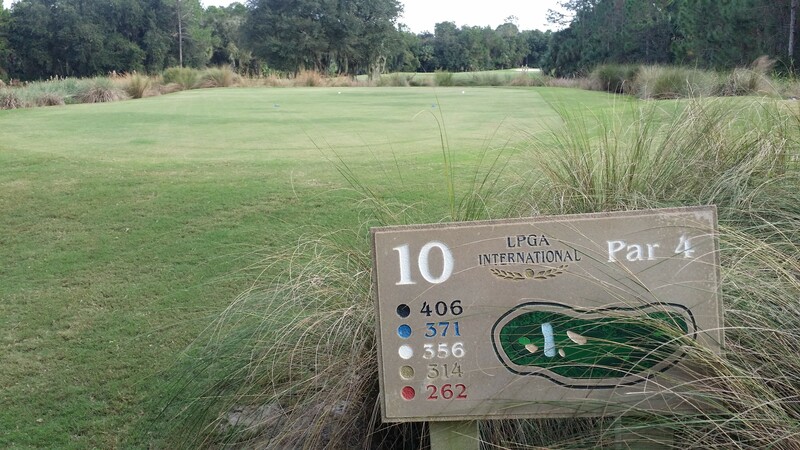 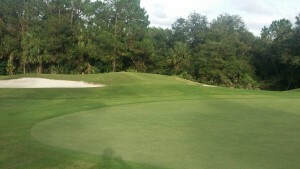 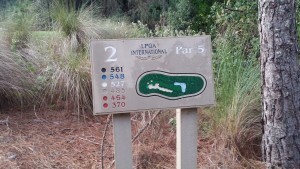 The LPGA International Jones Golf Course in Daytona Beach is a traditional links style 7,088 yard design. 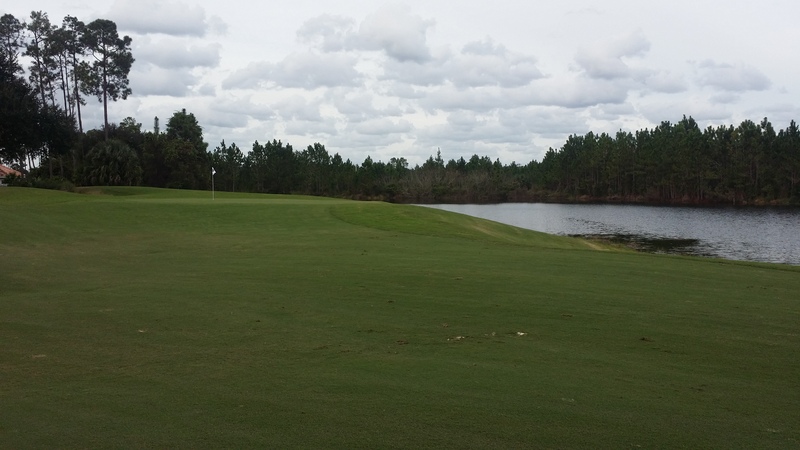 You’ll enjoy the strategic mounding, numerous expanses of sand bunkers, natural marsh areas, beautiful lakes and undulating greens. While the LPGA Jones Golf Course in Daytona Beach is extremely playable for all skill levels, the ingenious and inventive player is rewarded with multiple options on nearly every shot. When the Ladies Professional Golf Association was looking for a new headquarters in the late 1980s, the City of Daytona Beach made an effort to attract them to this city. 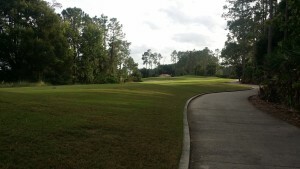 Daytona Beach renamed Eleventh Street to LPGA Boulevard and offered to build a new golf course for the LPGA on undeveloped land near the western border of the city. 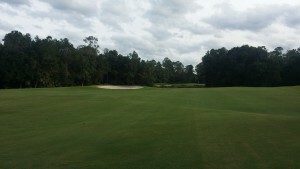 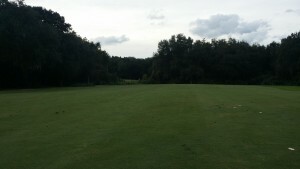 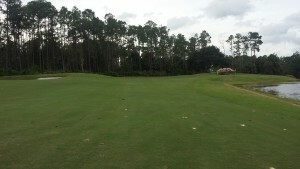 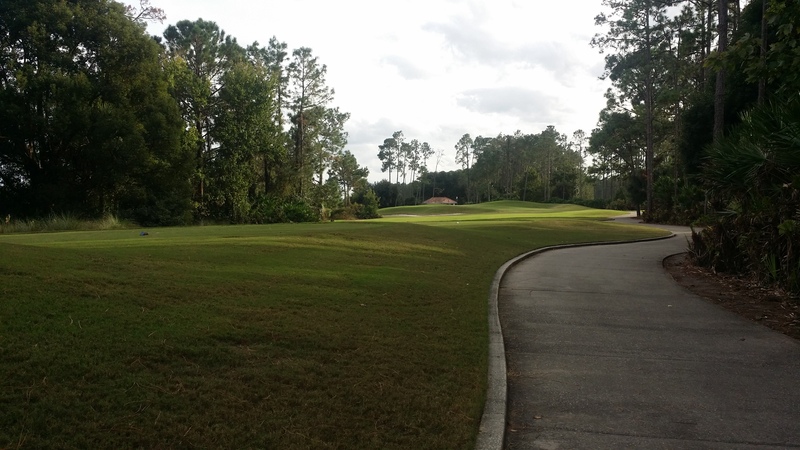 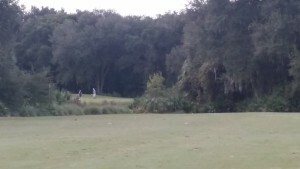 Consolidated Tomoka Land Company agreed to donate 650 acres of land to the City, and the result was LPGA International. 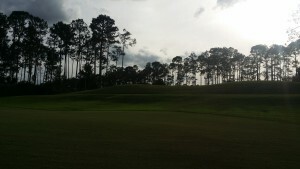 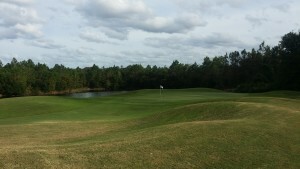 Rees Jones designed the Daytona Beach Golf Course, Champions Course, which opened in 1994 and is a favorite of tour players. 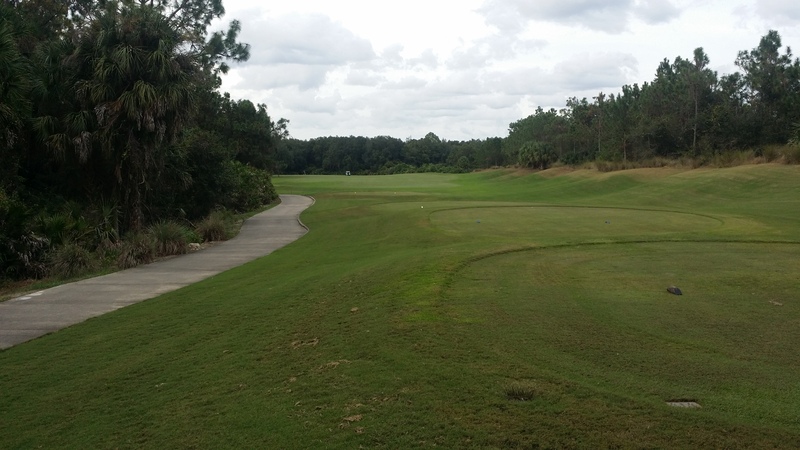 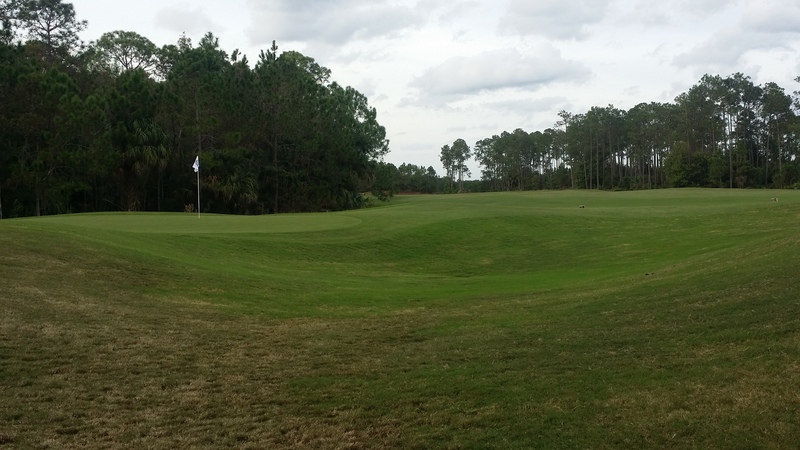 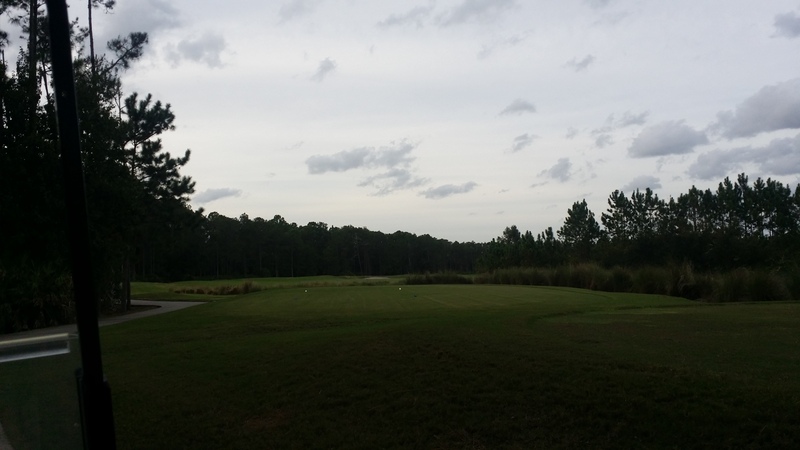 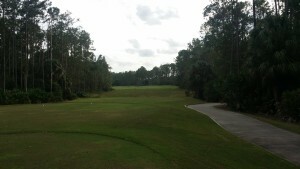 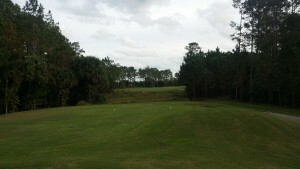 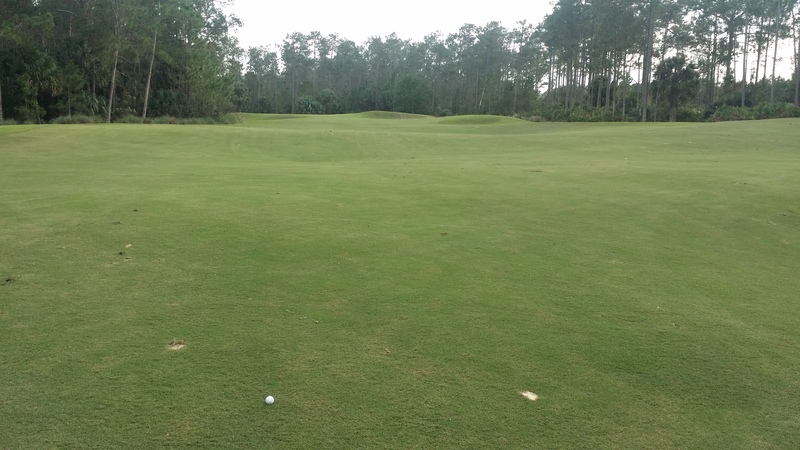 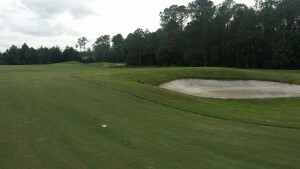 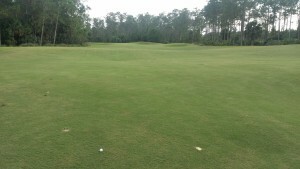 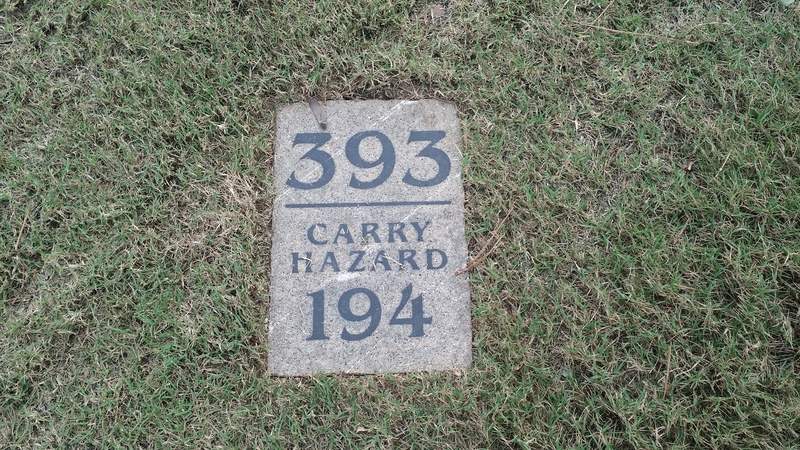 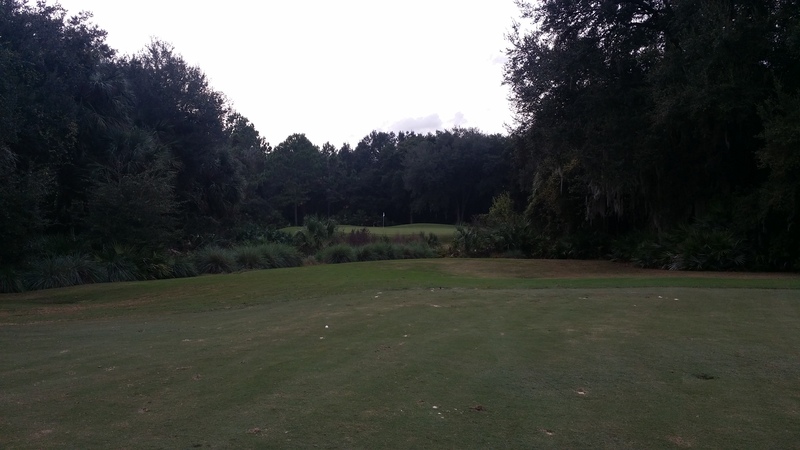 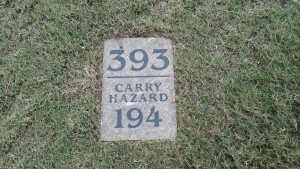 This Daytona Beach Golf Course offers traditional links style golf design, totaling 7,088 yards. 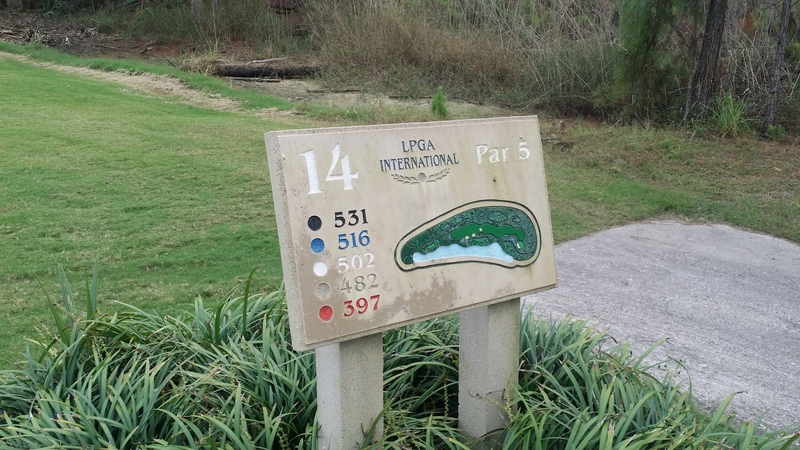 The Jones Course at LPGA International poses a challenge with strategic mounding, sand bunkers, natural marsh areas, beautiful lakes and undulating bermuda greens. The Jones fka Champions course has been rated as four and a half stars (out of five) on average by Golf Digest magazine readers. Pretty good for a Daytona Beach Golf CourseGolfLink.com users have rated the Champion course at four stars (out of five) overall. 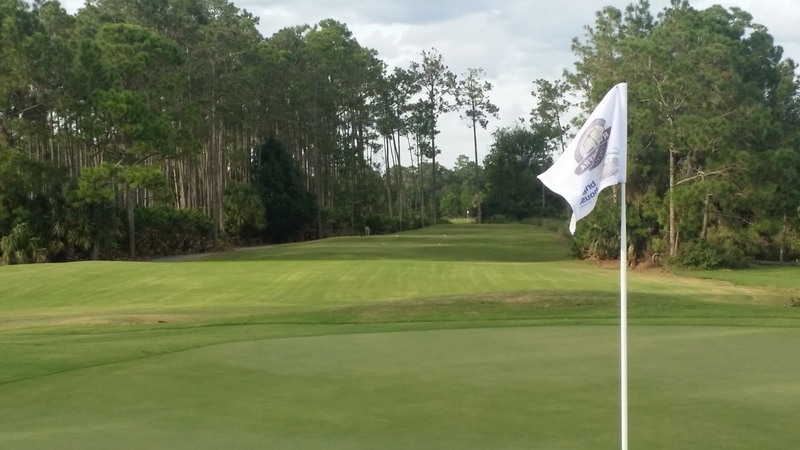 Located in Daytona Beach, LPGA International is an easy hour drive northeast of Orlando, located just off all major roads. 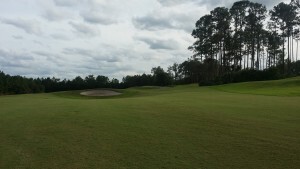 The original course — the Jones (formerly Champions) — was chosen by Golf Magazine as one of the nation’s “Top 10 Courses to Play.” Home of the LPGA and former host of the LPGA Tour’s Titleholder’s Championship, this Rees Jones design is challenging, picturesque and certainly memorable. 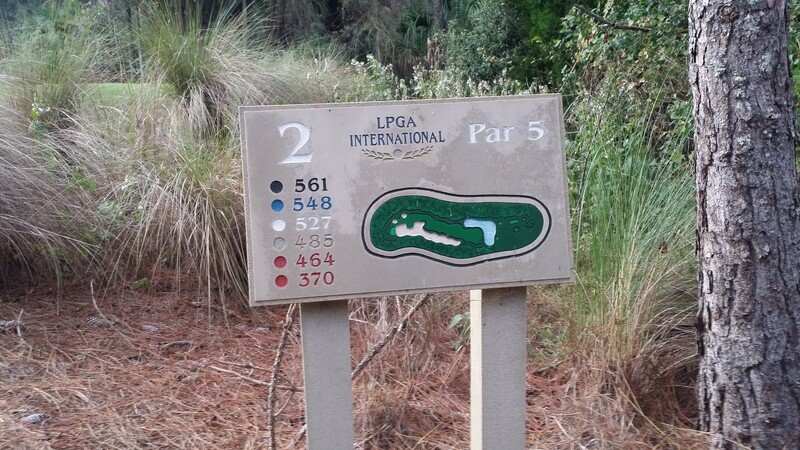 Featured are elevated tees and greens, dramatically rolling fairways that are bordered by large mounding and water bordering on 10 holes – always in meticulous playing condition. 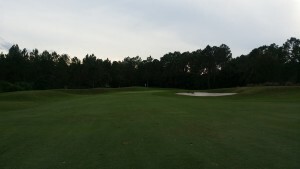 A first-class driving range with three regulation-length practice holes completes this top-notch facility, along with a clubhouse that boasts all the amenities a resort course is expected to have. 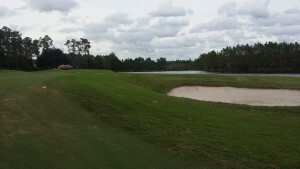 Easily worth the drive from Orlando.